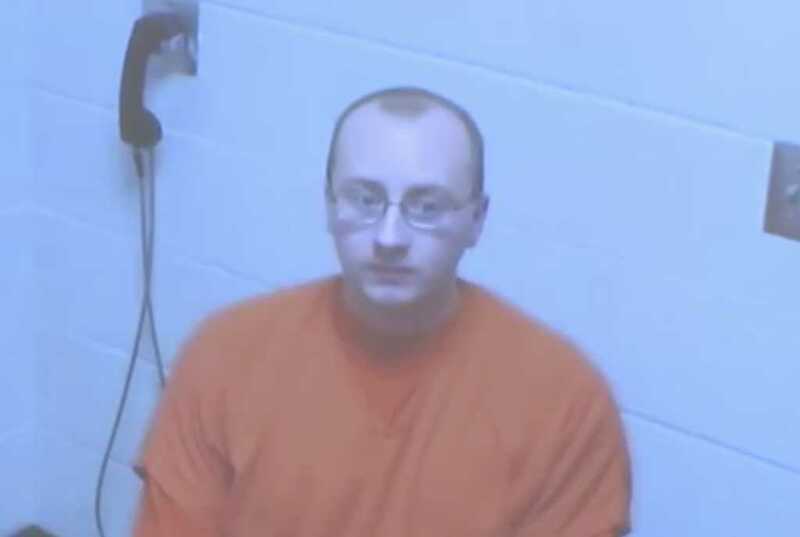 Jake Patterson, the 21-year-old man charged with kidnapping Jayme Closs after murdering her parents in their home, didn’t even know his alleged victims’ names. Patterson concocted his plan to kidnap the 13-year-old girl from her Wisconsin home after randomly watching her get on the school bus one day. It was at that moment “he knew that was the girl he was going to take,” according to a criminal complaint filed Monday. The suspected killer and kidnapper told police he first spotted Jayme on Highway 8 on his way to the Saputo Cheese Factory, where he worked for only two days. Patterson made clear he did not know the victims’ names nor did he interact with Jayme on social media. In fact, he only learned the teenager’s name after he abducted her in October. “The defendant stated he had no idea who she was nor did he know who lived at the house or how many people lived at the house,” the complaint stated. During his first court appearance Monday, Patterson was charged with two counts of first-degree intentional homicide, kidnapping, and armed burglary. His bail has been set at $5 million cash. Patterson was arrested late last week, shortly after Jayme escaped and was discovered flagging down a dog walker in the small community of Gordon. The resident helped the young girl contact law enforcement authorities.